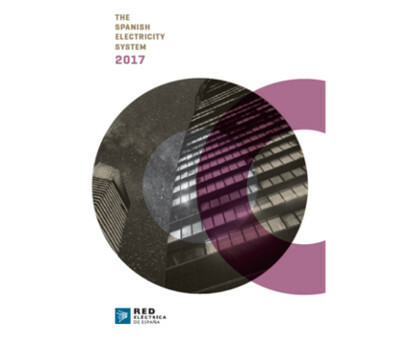 Red Eléctrica de España (REE) as the sole Transmission Agent and Operator (TSO) of the Spanish electricity system, presents its latest edition of the Spanish Electricity System Report, which the Company has been publishing annually ever since it was established as TSO in 1985. This publication provides an overview of the main operational performance indicators and statistical ratios in 2017, as well as their evolution over recent years. Informative note.Users can find updated monthly statistical data in the Statistical series section.